State auditors have found problems at Michigan's women's prison, saying required searches of inmates, staff and cells weren't conducted. 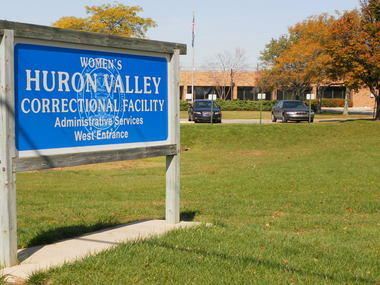 An audit released Thursday involves the Women's Huron Valley Correctional Facility in Ypsilanti. Auditors say nearly a quarter of cell searches and prisoner shakedowns weren't done during the weeks examined, and the prison documented 58 cell searches that it didn't conduct. Auditors say not conducting all required searches makes it less likely that contraband will be discovered, compromising the safety of staff and inmates. 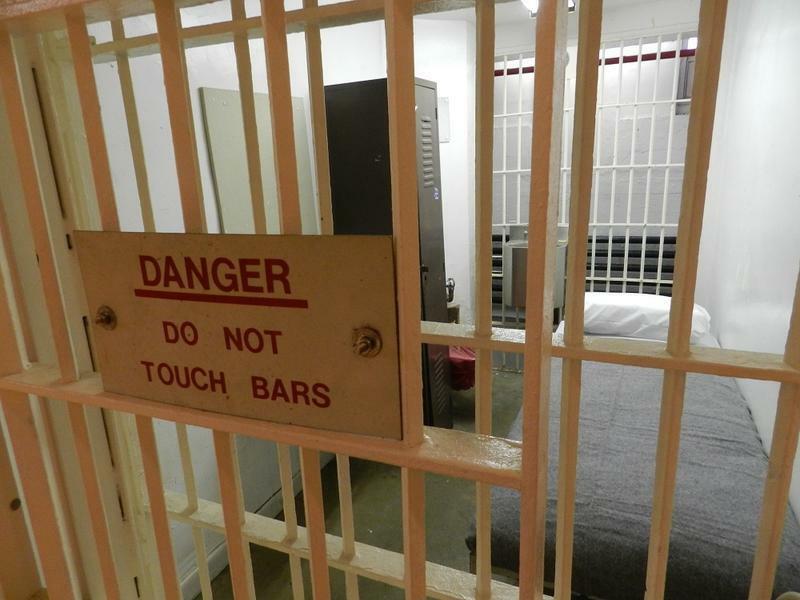 The state Corrections Department says it agrees with the findings and will comply. Spokesman Chris Gautz says it's "unacceptable" for employees to not follow procedures and disciplinary action may be taken. Gautz says auditors flagged the most "material" conditions inside a Michigan prison in a dozen years. State police are requesting a warrant as a result of their investigation into the death of Janika Edmond, a 25-year-old inmate who apparently hung herself last year at the Women’s Huron Valley Correctional Facility. State police presented their findings to the Washtenaw County Prosecutor’s office Thursday, said MSP spokeswoman Shanon Banner. 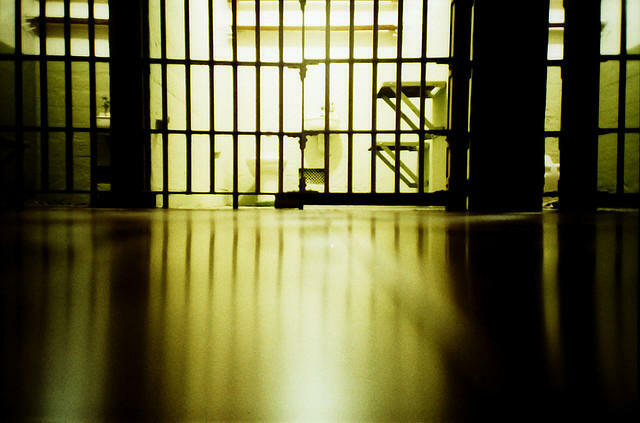 The State Senate proposed reducing funding for Michigan prisons, because the number of prisoners in the state continues to decline. But MDOC officials are balking at the suggestion. According to State Senator John Proos, there are 1600 fewer inmates in Michigan prisons than in February 2016. That is largely how Proos justified the Senate’s proposed $41 million cut to prison funding in its budget plan. It's money that correctional facilities would no longer have to fund the day-to-day operations. Republican State Senator John Proos says Governor Rick Snyder's proposed budget has some misguided priorities. He says the budget allocates $100 more per K-12 student for 2018 - and $1,480 more per prison inmate. Proos claims the extra prison money is essentially for overhead - covering the cost of empty beds as the inmate population shrinks. Michigan's prison population is projected to shrink from approximately 42,333 in 2016-17 to 40,415 in 2017-2018. A new exhibition opening this week at the University of Michigan aims to demonstrate the creative and intellectual ability of many of Michigan's incarcerated individuals. 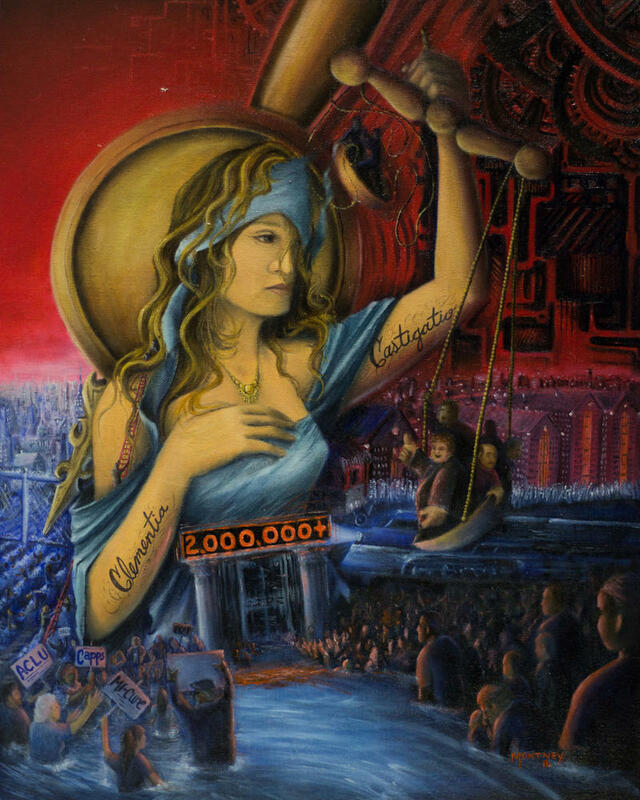 The 22nd Annual Exhibition of Art by Michigan Prisoners features 550 works of art by 450 artists, making it one of the largest exhibits of inmate artwork in the nation. Curators selected work from incarcerated artists in 28 prisons in the Michigan Department of Correction system. Visitors may purchase most of the art on display, with all proceeds going to the artist.